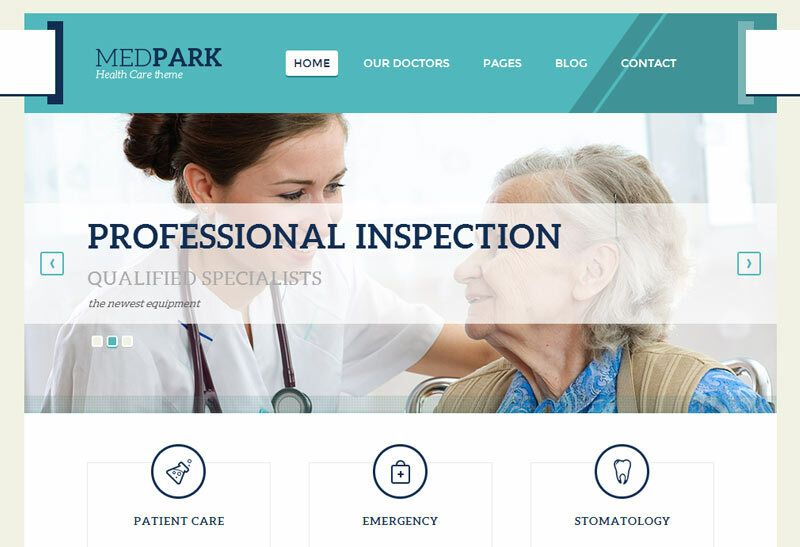 MedPark is a Premium WordPress Theme created for medical or education related websites. It has a clean, responsive layout with a beautiful slider and a wide range of elements/features specially created for medical related sites, like: medical services, our doctors, timetable, make an appointment, etc. It is best for blog, hospital, medical center, health center, education website, school, university or any other related website. MedPark includes everything you need to run a health care/education website efficiently. MedPark is powered by Tesla Framework, a powerful administration tool that comprises all our great features and allows you to easily customize the look and functionality of your theme, without advanced knowledge of programming. If you are searching for innovative, modern and clean medical theme, love to use WordPress as your CMS, then MedPark is TOP RECOMMENDATION! Take a look at our Free Theme Demo!